Improved variety of "Vroege Hendriks". 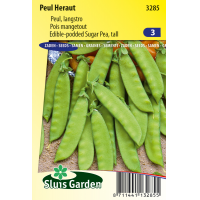 Herault is a very early, round-seeded legume 120 cm tall, which can withstand light frost. 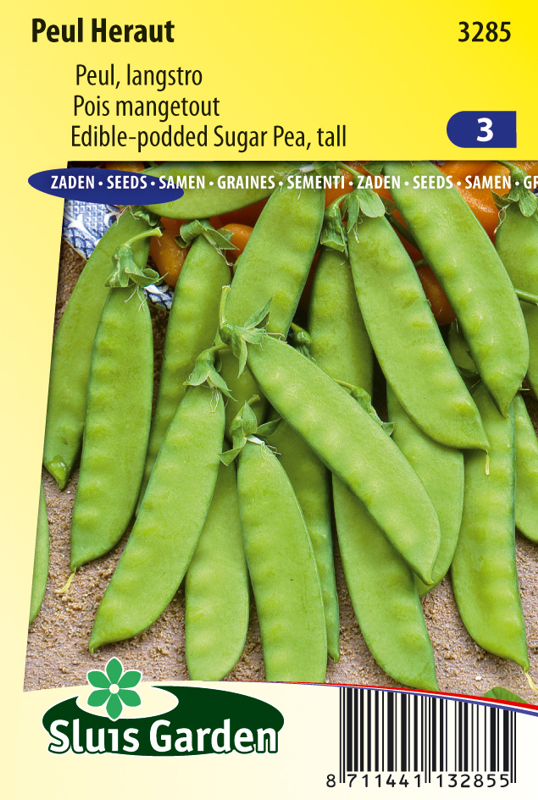 Produces attractive light green, tender pods. Harvest regularly. Grow on mesh and fasten on time. Pre-sow in a greenhouse as of mid January for an early harvest. Harden off pre-sowed plants and transplant late March. For a later harvest sow in the garden at a row distance of 40 cm with a pea every 10 cm.